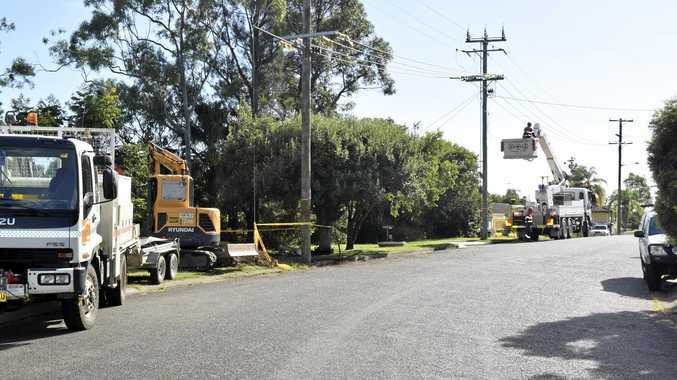 A GRAFTON man, 35, has been charged with negligent driving and cancelled driver after ploughing into a telegraph pole in South Grafton, waking residents. At about 11.45 on Wednesday night, the man was driving a Subaru Liberty down McFarlane St towards Abelia Way when he mounted the gutter and collided with the power pole, sheering it off at the base causing a power outage to the surrounding streets. A resident who lives near the crash described it on Facebook as "like a bomb going off". 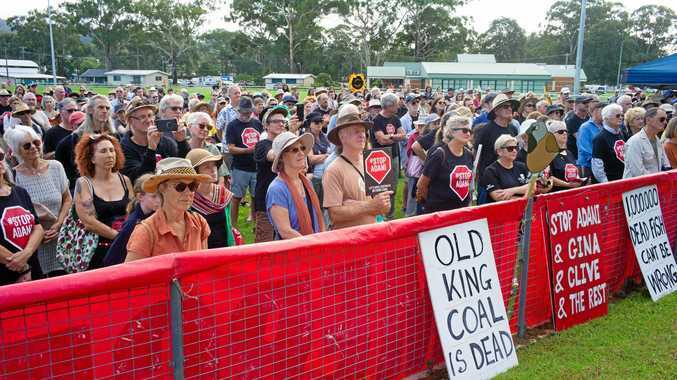 The man, who did not have a licence at the time according to Police, has been issued with a court attendance notice by officers from Coffs/Clarence Police District. Inspector Jo Reid said a judgment could be made that the man was driving too fast because of the damage done to the pole. According to Essential Energy, 1796 customers were without power following the crash, with crews attending immediately. "Our crews were able to isolate the fault and 1583 customers were back on by 12.50am this morning," a spokesperson for Essential Energy said. "Repairs to the damaged pole and wires were made and the remaining 213 customers were back on at 8.40am."